Epic night on a tropical island. 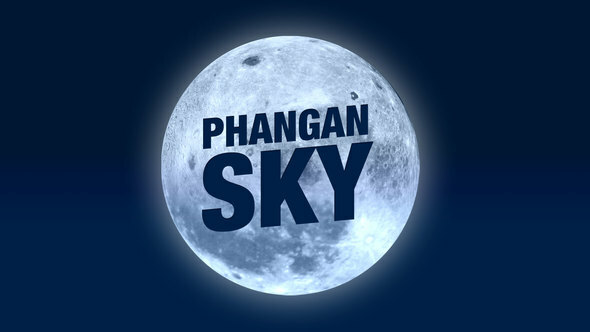 Phangan Sky is an animated Graphics Kit. Suitable for Titles, Opener, Credit and Intro Sequences. Contains a loop able promo to display video and image placeholders. Freshly glowing slideshow and presentation kit. Using Falling Stars, Flashing Bokeh lights and a beautiful moon. Exciting glittery dark blue skies and Palm trees that slightly blow through the night wind. Pre Rendered in Full HD, 30 FPS, you can easily modify text and videos. Additionally, you can duplicate the Video loop to show as many photos or videos you’d want.